Hi everyone! 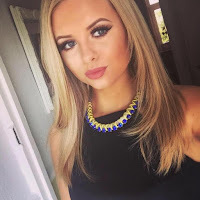 Apologies for the lack of posts recently, I have just started a new full time job at Nails Inc and have been super busy settling in and had no time to sit down and blog. :( From now on, I am going to try post at least one day a week, so I'll be dedicating my day off to my blog! Today's post is a review on some brushes I have been absolutely loving recently. I first saw these Tangle Angels on Instagram, and fell in love with the way they looked. These brushes were created by celebrity hair stylist Richard Ward and they are literally the cutest things ever. I absolutely love the look of them on my dressing table. Not only do they look beautiful but they also do a fabulous job at detangling hair in a gentle, easy and pain free way due to it's ergonomic shape and scientifically developed bristles. I tend to get very tangled hair and these brushes have worked absolute wonders for me, they gently comb through my hair with no pain and don't pull on my hair what so ever! These practical brushes also have a handle which I think is great but they also give you the ability to hold the brush around the angel wings to give you more control if you need some serious de-tangling! They have a variety of different brushes to choose from so you can choose the best Tangle angel which you think would suit you best. For example, they have the Tangle Angel Xtreme which is made specially for mega tangles and people with hair extensions! 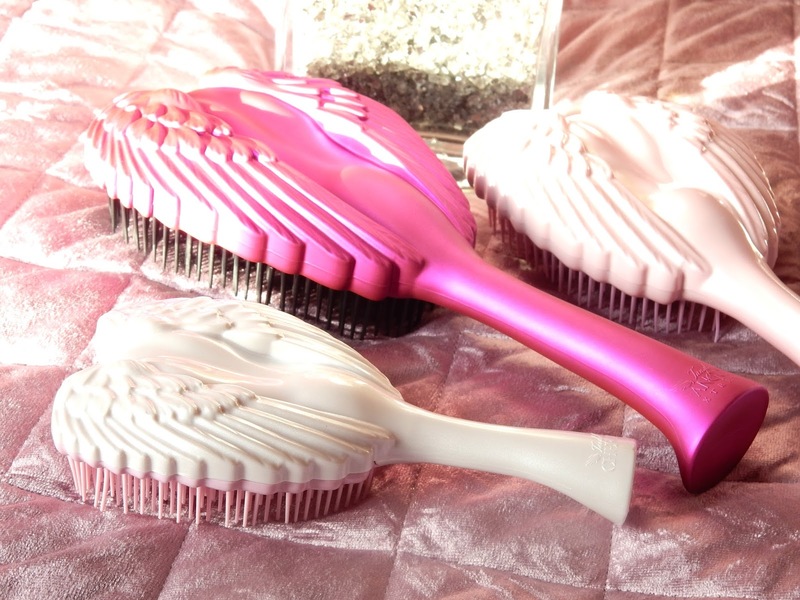 ♥ ANTIBACTERIAL - The tangle angel is ultra hygienic and safe to use. 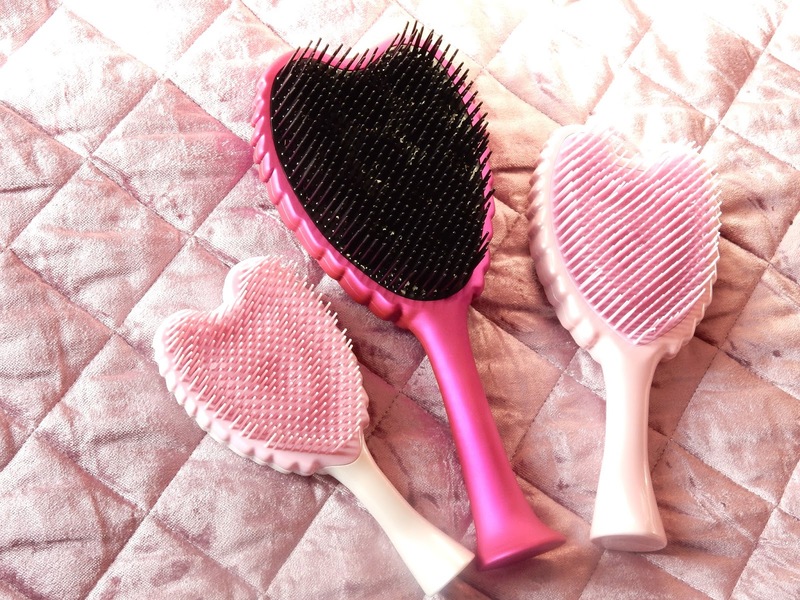 ♥ HEAT RESISTANT - Can be used for blow-drying due to the bristles retaining their shape even when used with high temperatures generated by hair-dryers. ♥ ANTI STATIC - Prevents the dreaded fly away hair leaving it looking smooth and silky. ♥ INNOVATIVE DESIGN - Stunning to look at also highly functional. Have you tried these brushes? Would you like to? Let me know! © Beauty with Alisha. Powered by Blogger.